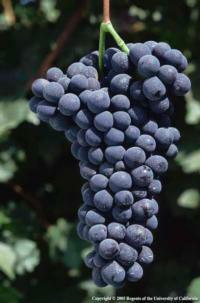 Viticulture is the science and practice of cultivating grapes for production of fruit. 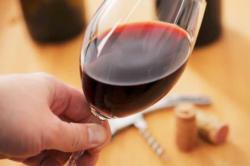 The term comes from the botanical genus Vitis, of which there are about 60 known species, including Vitis vinifera-the species grown in California for wine. Because V. vinifera is susceptible to the root pest Phylloxera, rootstocks of other Vitis species are used and Vitis vinifera is grafted onto the top of these rootstocks. 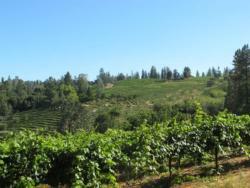 Growers in the Central Sierra foothills have been cultivating wine grapes since before the Gold Rush. The region's variation in elevation, topography and soils are consistent with some of the best growing areas in the world. These conditions create a prime opportunity for growing a wide range of wine grape varieties. Please click on a menu item at the left for more information. 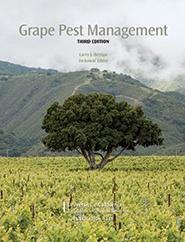 The Grape Pest Management - Third Edition, available at our office or the online catalog. Grape Pest Management, ANR Pub #3343 - Click image to view catalog.